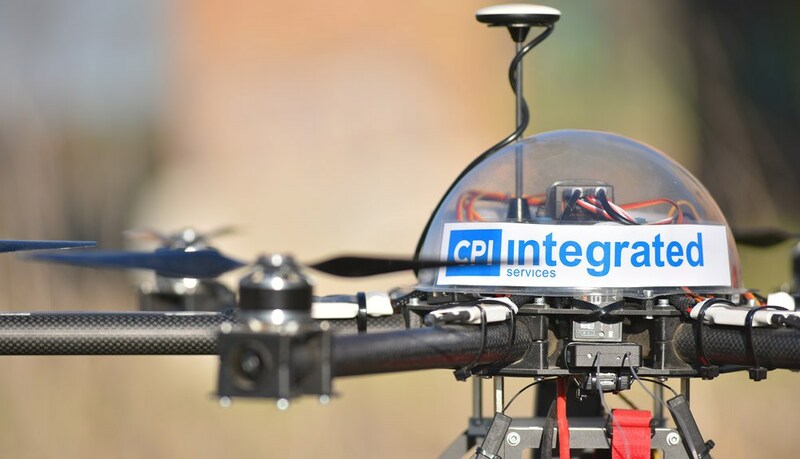 Copisa Group has developed the IRIS (Industrial Recognition Inspection) project via CPI Integrated Services. 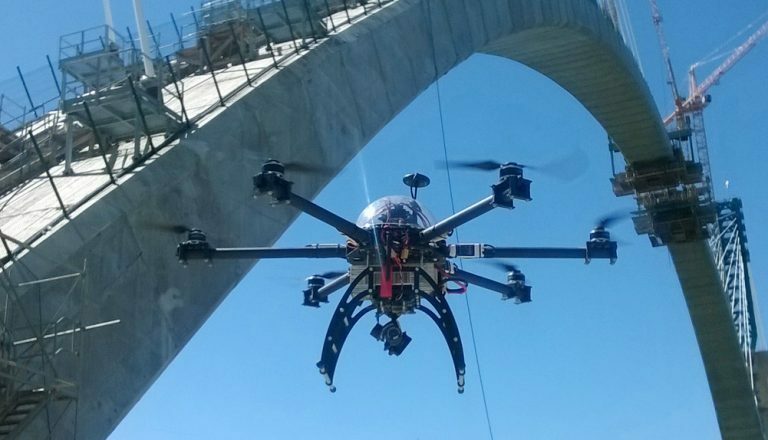 This project, developed by the R&D Department, consists of an RPA (drone) equipped with hardware and software with capacities to perform checks and inspections on all kinds of building surfaces, with detection, measurement and analysis of flaws and anomalies. The use of IRIS in areas where infrastructures and civil works projects are being built is a unique feature, as this is a highly effective tool for lowering conservation costs, improving the supervision and progress of projects and minimising risks involved in work performed at high heights. The fields in which IRIS is applicable are extremely broad, and it reaches its peak utility in rehabilitations, historical-artistic restorations, civil works, environmental actions and inspections of large industrial facilities.